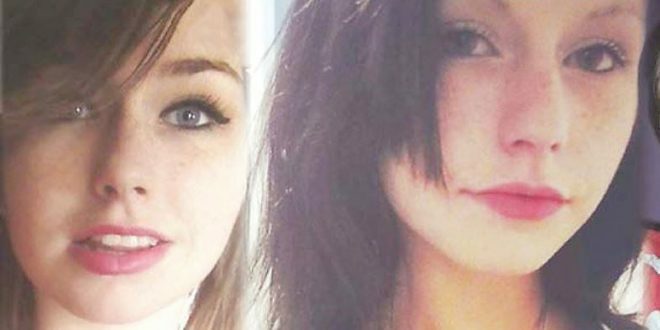 A torso discovered at the Oshawa lakefront Sept. 11 has been identified as 18-year-old Rori Hache from Oshawa who went missing in August. Police are treating her death as a murder. Through DNA tests, investigators linked the body to Rori Hache, who had been reported missing by her family. Police said she was last seen on Aug. 29 and made a public plea in mid-September to locate her. On one of her profile photos, she quotes a song by Lana Del Rey. The torso was found on Sept. 11. around 8:30 p.m. Divers from the Toronto Police Underwater Search and Recovery Team helped in the pursuit of locating evidence in Lake Ontario. Photos of the torso were also circulated on social media, police said. Hache is the eighth homide in Durham Region this year. Anyone with information in the investigation is urged to contact Durham police or Crime Stoppers.